Thanksgiving is right around the corner! This year, try substituting your typical pie recipes for one of these fun desserts! These adorable pretzel turkeys are made with rolos, candy corn and reese’s pieces! To find out just how to make them click here! We can promise that your family will love this tasty caramel corn! Click here for the recipe! All you need is milano cookies, pudding and a few swedish fish to make this adorable Thanksgiving treat! The full recipe is available here. 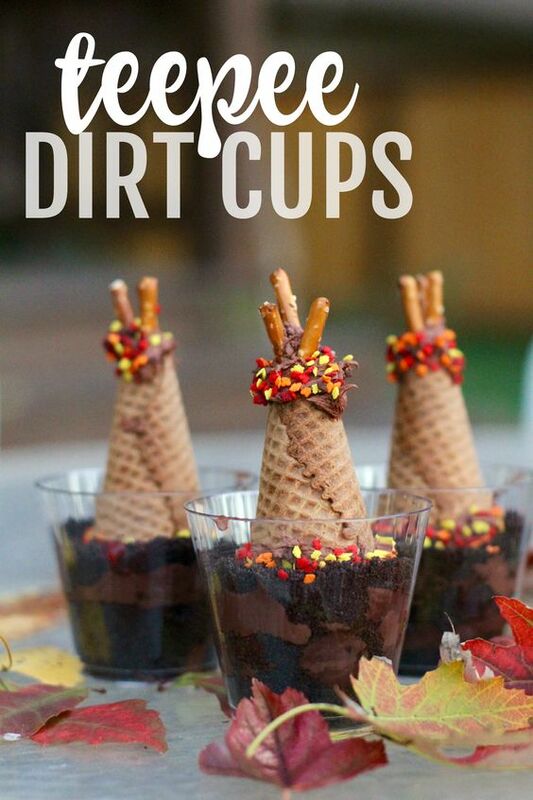 These teepee dirt cups are sure to be a hit this Thanksgiving! Find out how to make them here! 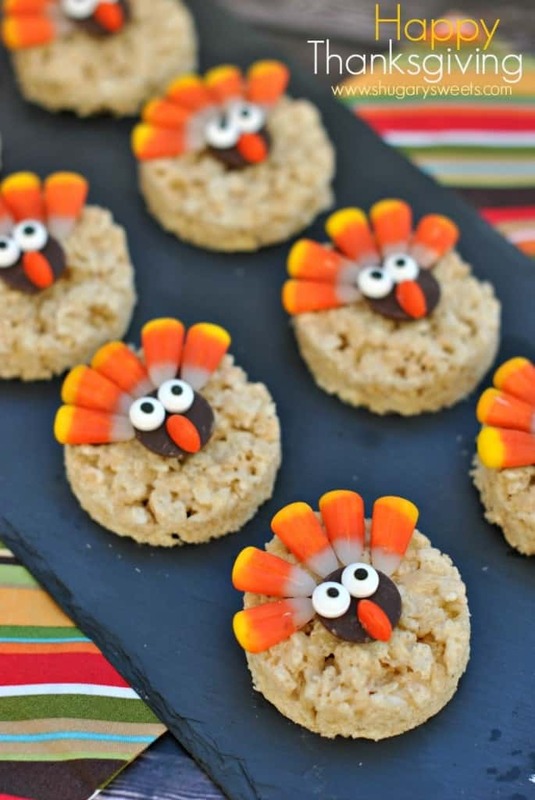 Nothing says Thanksgiving quite like Turkey rice krispie treats! Find out how to make your own here! Find out how to turn your average cupcake into an adorable pilgrim here! What is your go to Thanksgiving dessert? Comment below with your favorites! Get To Know Each Other! Where Do Smiley Members Work? Wow this is amazing. I never knew about this until my friend suggested. Am so loving it and this thanksgiving will be better than any other. Love the turkey pretzels!!! Going to make!